A firm favourite in the French Quarter, bar chef Abigal Deirdre Gullo is at the helm. Ask her what’s brewing in the barrel behind the bar, or for a taste of her latest batch cocktail; she’s constantly experimenting to up the ante. 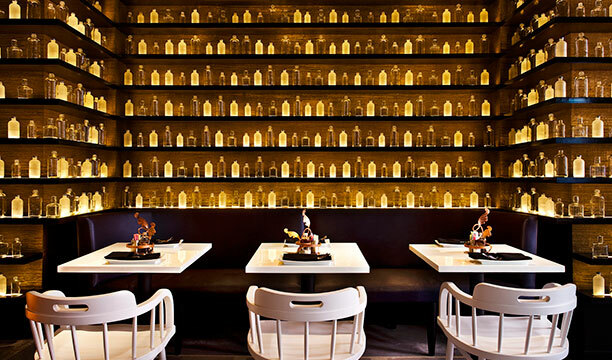 Dine on the international fusion food in the refined restaurant space to a backdrop of illuminated apothecary bottles.